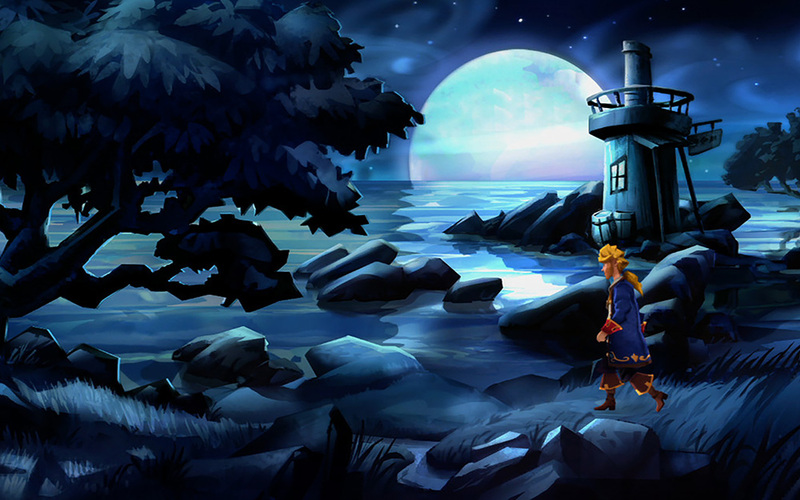 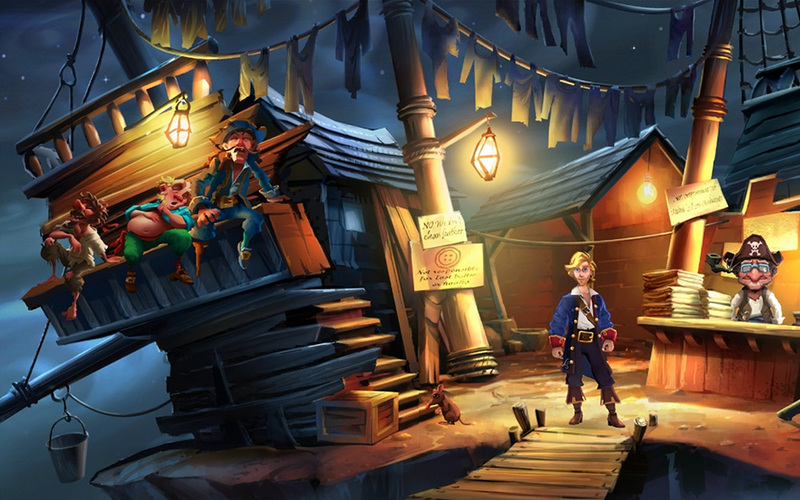 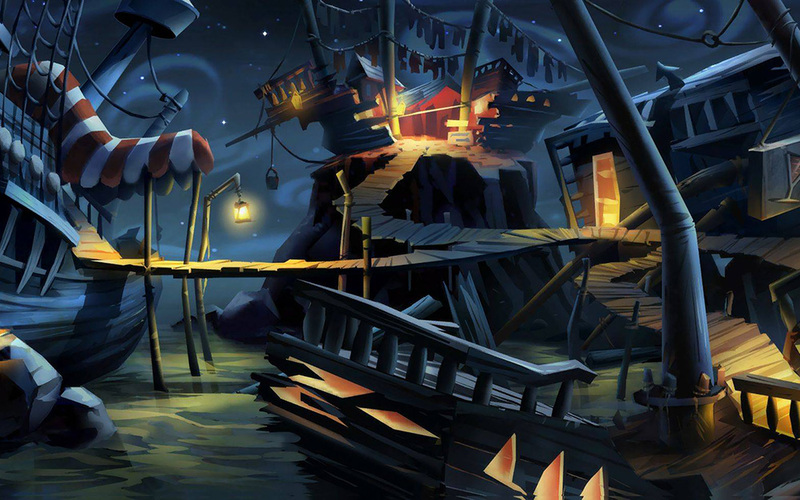 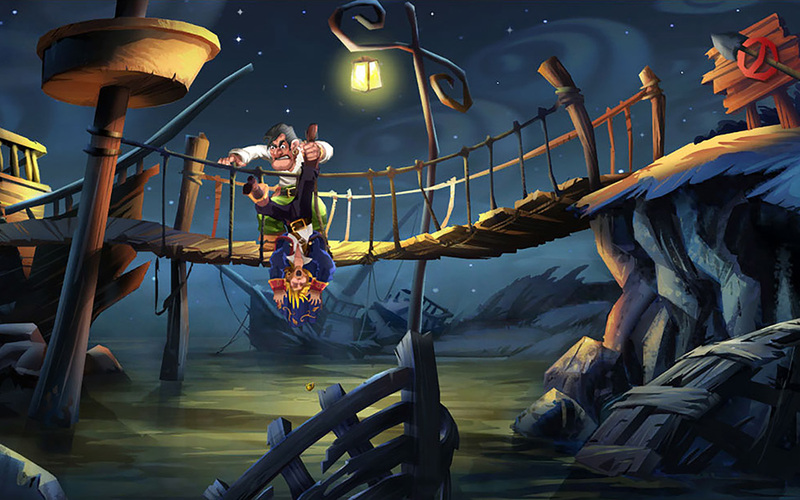 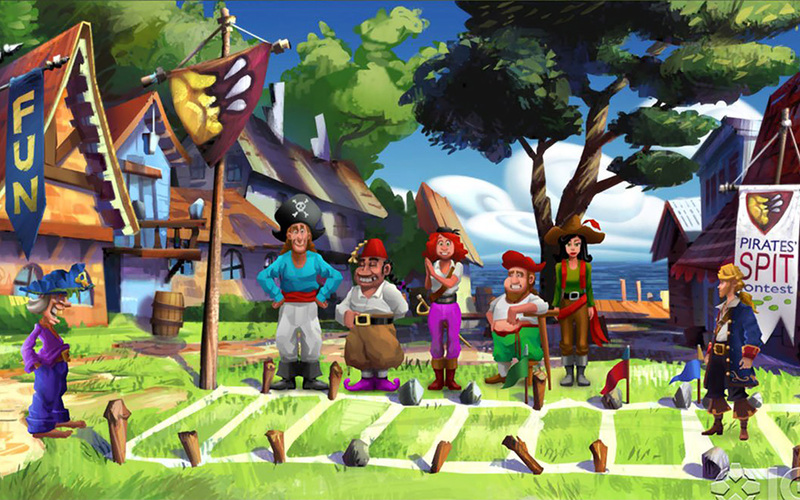 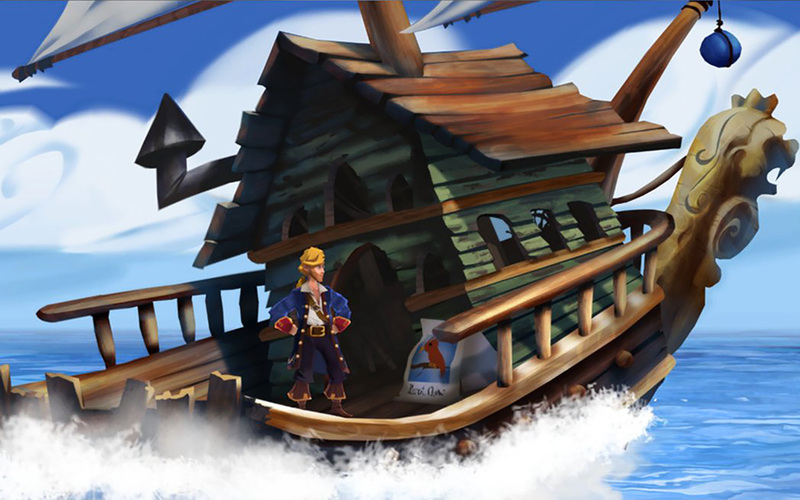 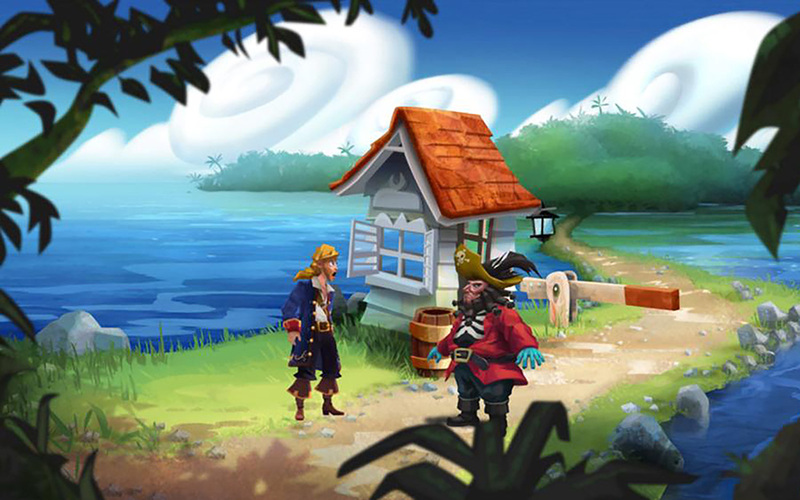 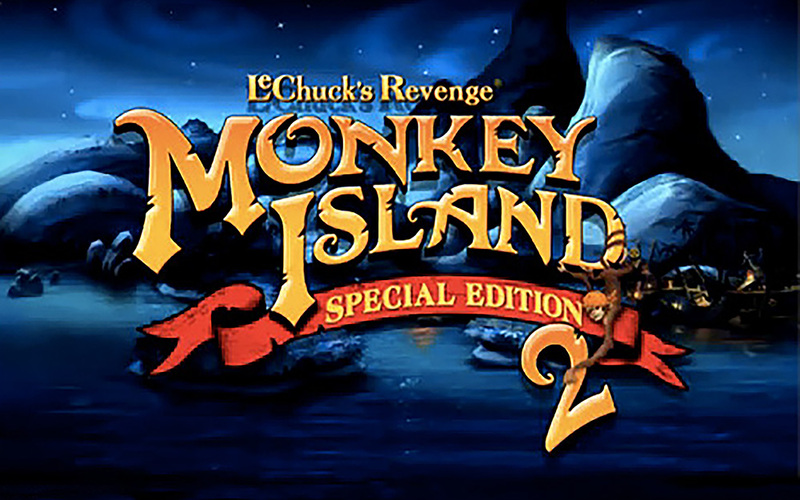 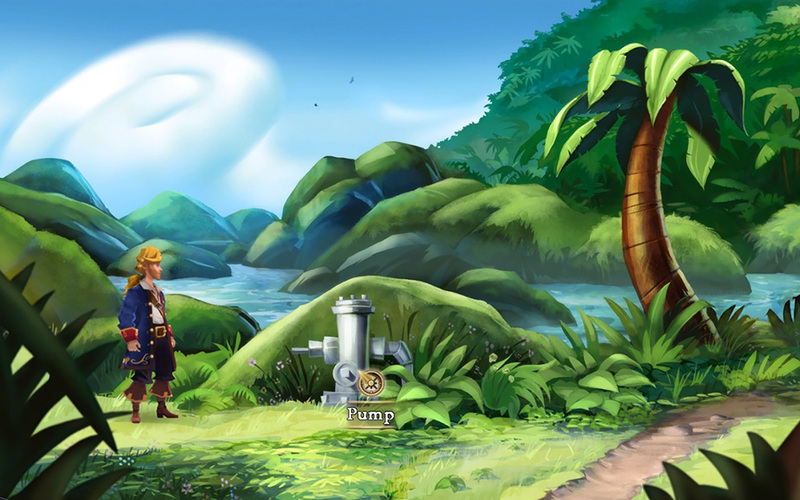 Monkey Island 2: Special Edition is a re-envisioning of the original classic title updated with new art. 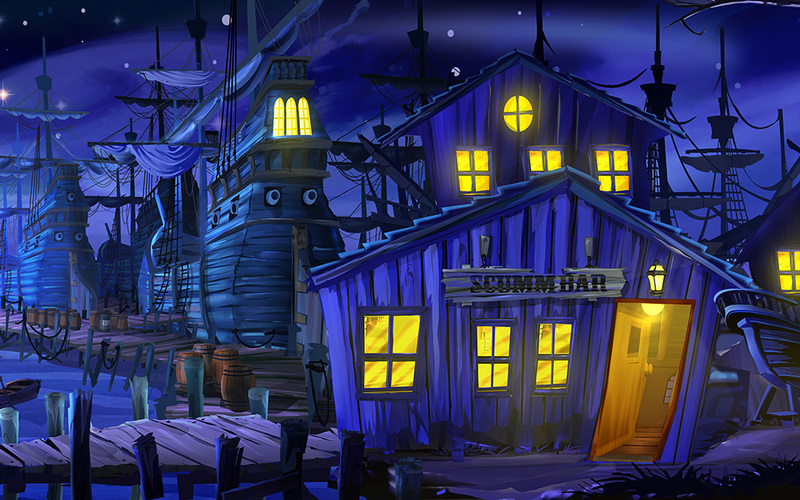 I worked with the team to provide additional art direction of outsourced painted background assets. 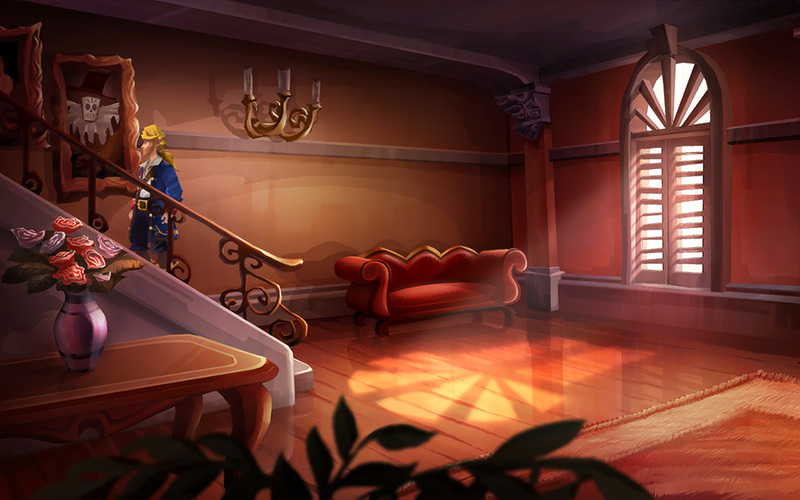 Considering the nature of the 2d assets, the biggest challenge with this title was to achieve a consistent look and feel for all the art across the game which had a particular style and shape language. 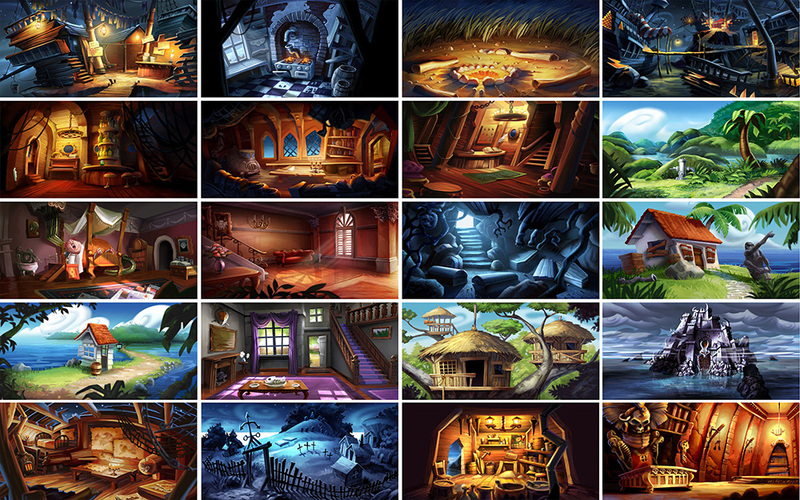 I helped paint sections of the game and provided direction to artists through paint overs and daily feedback.